Nt8 Rods Are Identified By A Remarkable Recovery Kick In A Rod That Is Medium/Fast And Loads Deep And Precise, Generating Increasing Amounts Of Power As You Ask For It. While Still Maintaining Impressive Lifting Power For Sinking Lines, This Deeper, Yet Fast Type Of Action Will Work For A Wide Range Of Casts, Lines And Casting Styles. 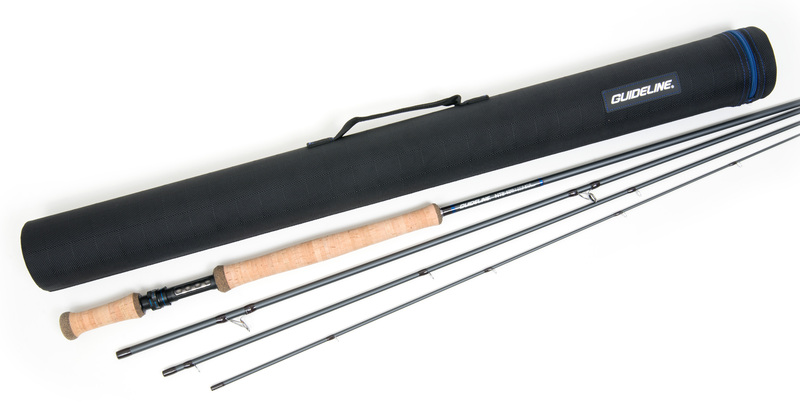 These Rods Have Not Only Tested As The Strongest Rods Guideline Has Ever Produced, But They Are Also The Lightest, Making Them A Joy To Use Along Rivers And Coastlines During Long, Intense Fishing Days. Given The Length, These Switch Rods Are Best Suited For Light Double-Handed Work, But Because Of The Light Swing Weight, They Can Also Be Managed As A Long Single Hander.